These library services are part of the Goldfields Library Corporation, which serves The City of Greater Bendigo, Loddon Shire Council, Macedon Ranges Shire, and Mount Alexander Shire. 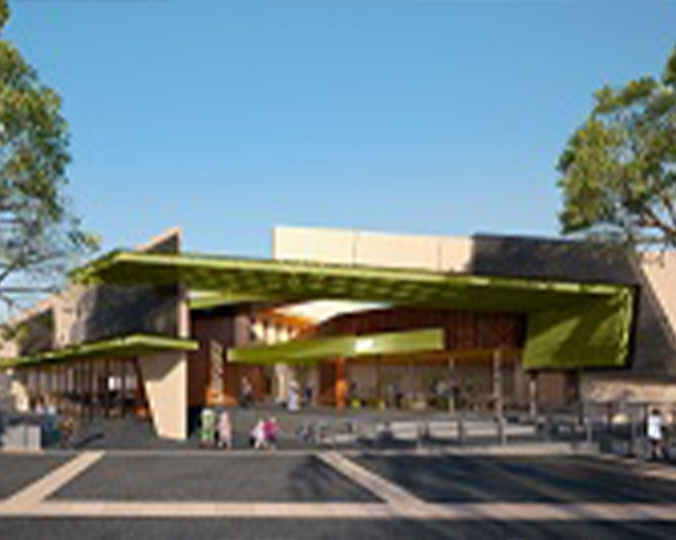 The City of Greater Bendigo is a member of the Goldfields Library Corporation. We are represented on the library’s board and provide funding to the library.